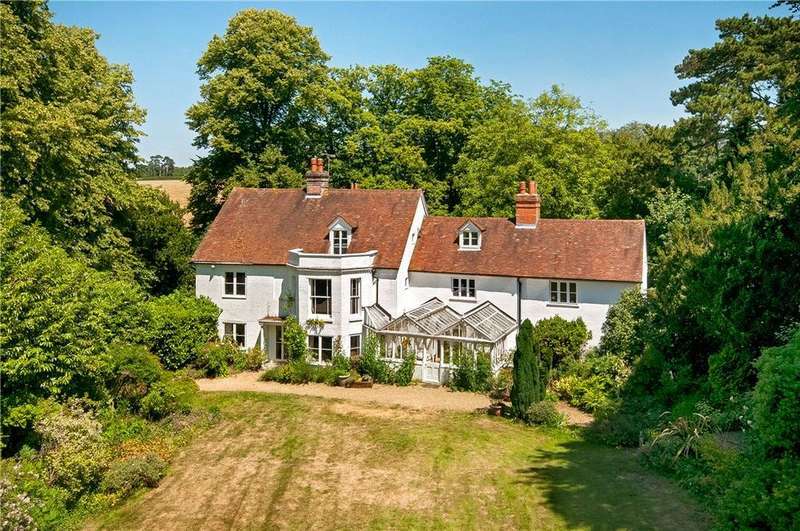 Pretty hampshire house with stunning gardens and intriguing medieval history. 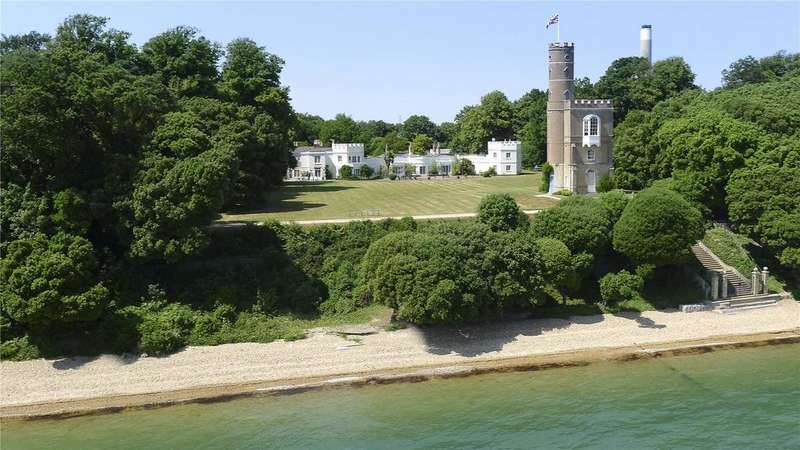 A stunning period house at the heart of the village enjoying views up and down the hamble river. 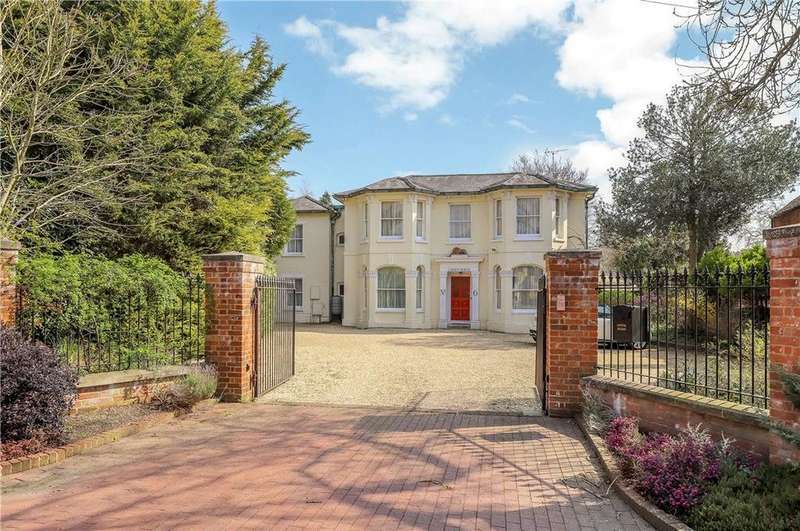 fully refurbished and extended resulting in fabulous accommodation. 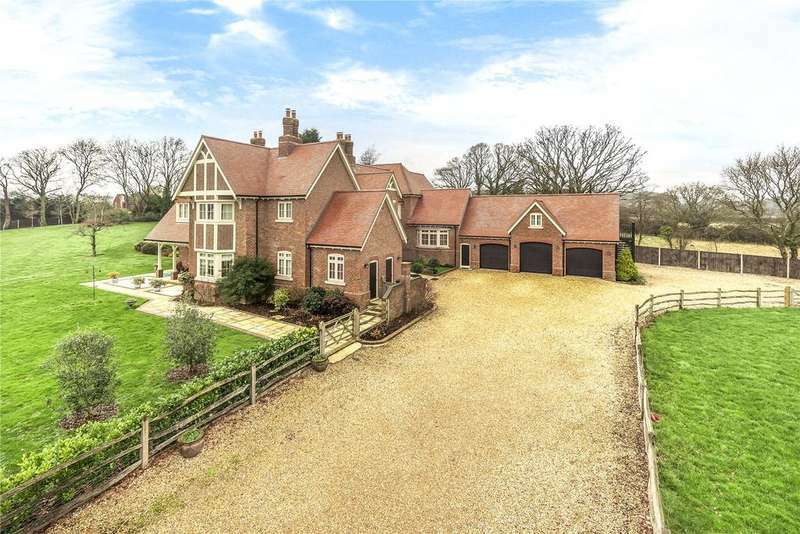 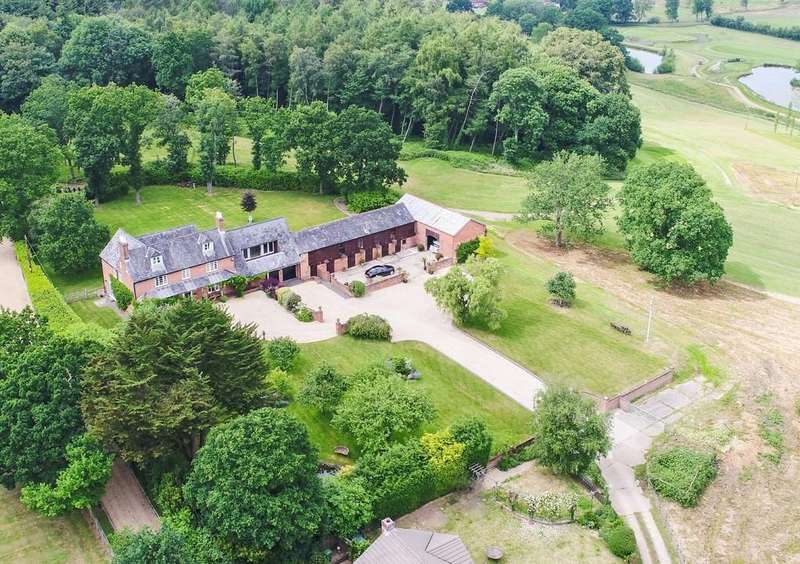 A detached grade ii listed period home set in approximately 7.2 acres of grounds and positioned in one of hampshire's most sought after hamlets on the outskirts of winchester. 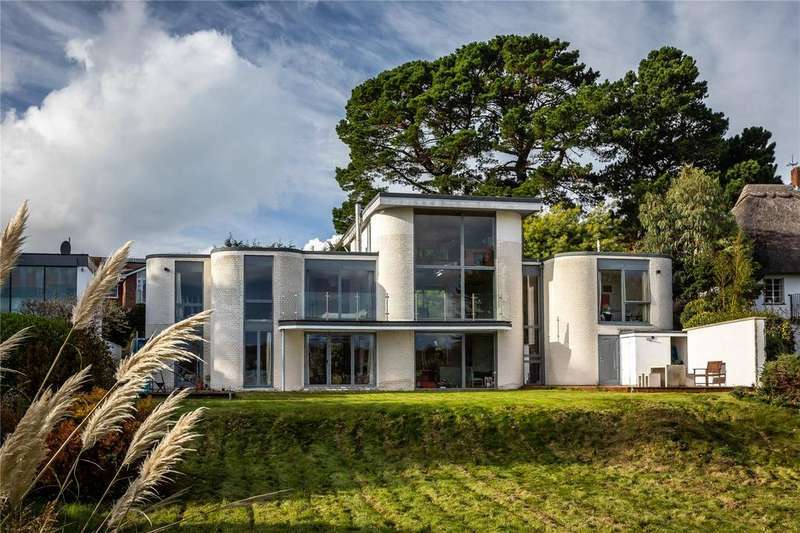 A contemporary designed detached family home set in a prime location overlooking river hamble with its own private jetty.